Herbivorous Clothing, Vegetaryn, Talk Vegan To Me, these are just a few of the vegan clothing brands popping up all over the Western Hemisphere. 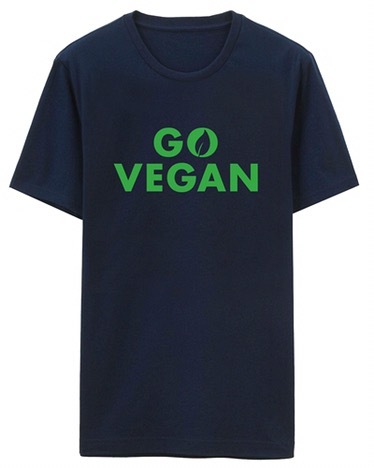 So it was a surprise to me when Hong Kong based retail giant Giordano recently hopped on the vegan trend, releasing a series of motivational shirts including these “Go Vegan Shirts“. While the company itself isn’t vegan nor do they promote ethical or transparent fashion, it is a great step forward that a mainstream clothing company is taking note of the rising vegan trend in the Eastern Hemisphere. 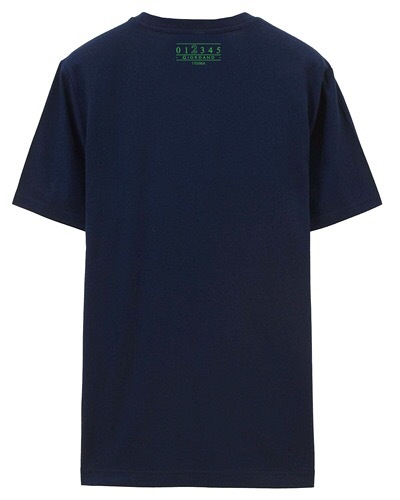 The shirts come in red or green words on black cotton, and are currently on sale for 399 NTD (approximately $13 USD, reduced from the regular price of 550 NTD $18). What are your thoughts on clothing that promotes a vegan message? Does it matter whether the company that makes it is vegan-owned or ethical?